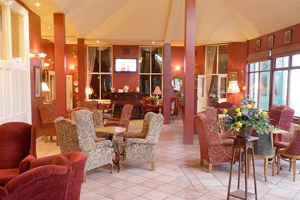 Corick House Hotel in County Tyrone, Northern Ireland is planning a £1.4m expansion, with support from Invest Northern Ireland. The refurbishment will increase the number of rooms from 19 to 43 and a spa and leisure facility will also be added. The property offers seven meeting spaces, catering for between 12 to 400 people.